Dear friends, does anybody receive Android Pie 9.0 for Nokia 5 - 2017, the updates rolled out today by Mr Juho announced on Twitter. 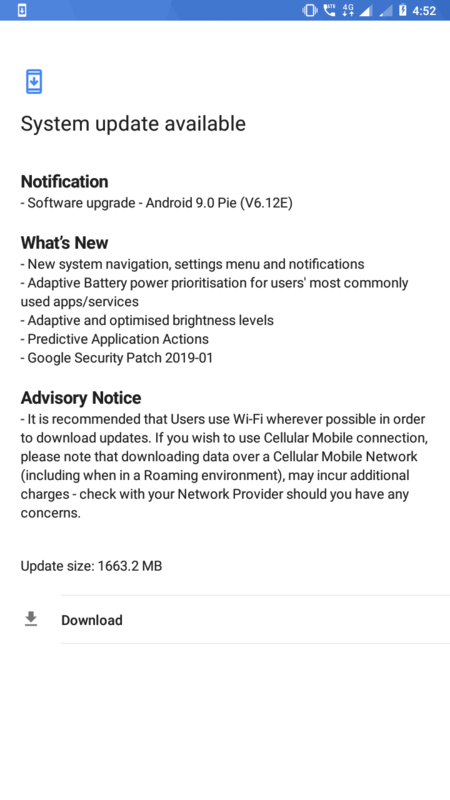 i have nokia 5 TA 1053 ....just received pie..
Guys share your thoughts about this update here. 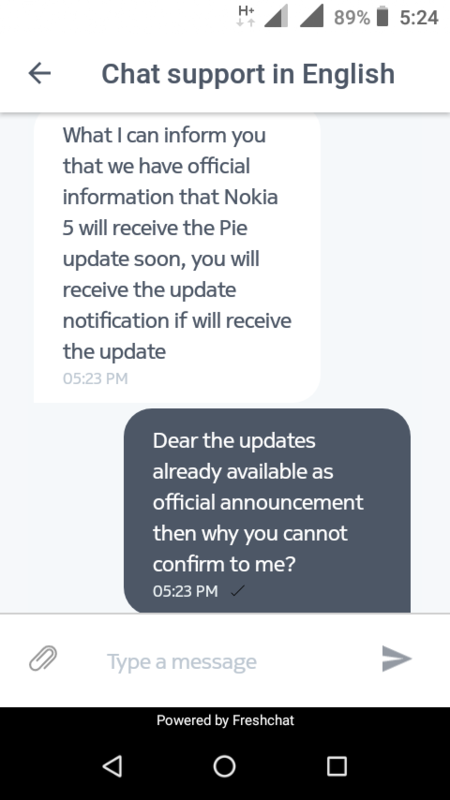 Did anybody knows that the Internal Pie Beta for Nokia 5 2017 will get Official Android Pie 9.0 TA 1053 or not? bro just make a try.. This brings some peace of mind. Does it have Gesture Navigation in the official Pie build? Pro mode missin in camera as we can saw pro mode is available in internal build and alsoalso equil is missing. But i have Pro mode as i running Internal Pie build V6.12C. Got the Pie update for the Nokia 5 (TA-1024), and I have to say I am impressed. The phone is not only on Android 9 now, it's much faster now. Looks like Nokia resolved some long standing performance problems with this update. On the bad side however, I don't see where to activate swipe gesture navigation, it seems the option for it has been disabled in this build. Or do I miss something?